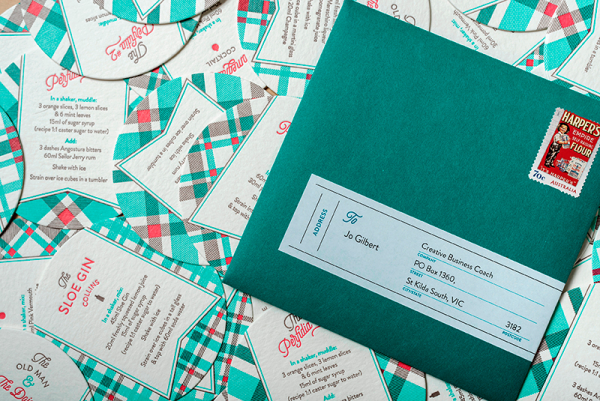 Every year we design a creative gift to say ‘thank you’ to clients, partners and friends, instead of a traditional Christmas card. 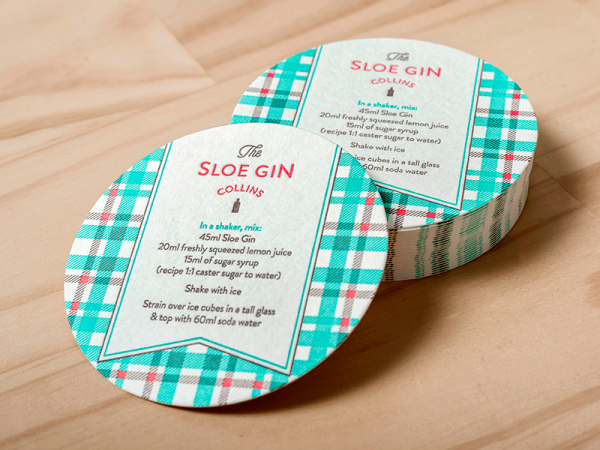 The gift is designed to engage, inspire and showcase the creative ability of Brand by Name, in ways that sometimes can’t be done due to client project restrictions. We aim to create something both beautiful and useful: a unique piece that displays our creative skills, and which has a practical use for the recipient. 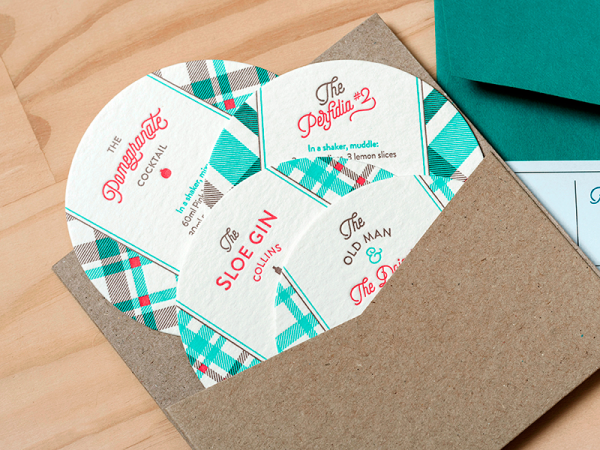 Many of our clients have multiple contact points, so we aimed to include a little touch of individuality into each package with personalised cards. 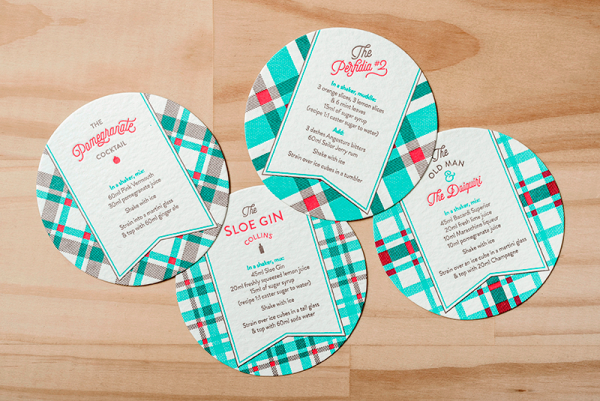 For this year’s gift, we created a series of coasters featuring cocktail recipes from our favourite mixologists around the world. 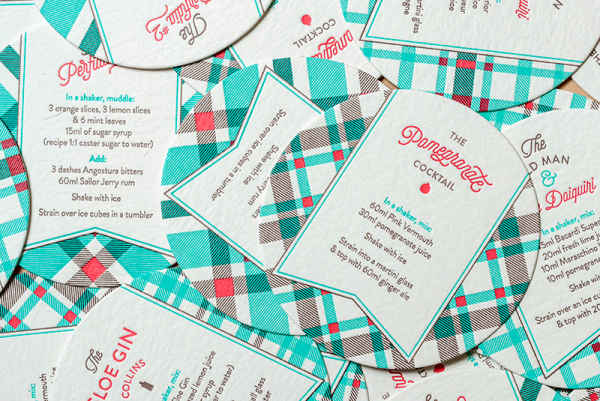 We designed a typographic ‘logo-like’ treatment for each of the recipe titles, combined with patterns inspired by memories of lazy summers relaxing on tartan picnic rugs. 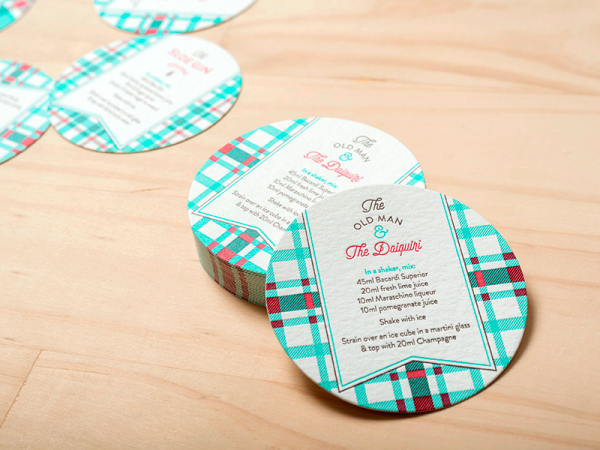 The finished product is a delicate set of letterpress coasters, packed together with a personalised card (each recipient received their first initial) and finished with a bespoke mailing label. Even the postage stamps were chosen with care (all featuring vintage advertisements). 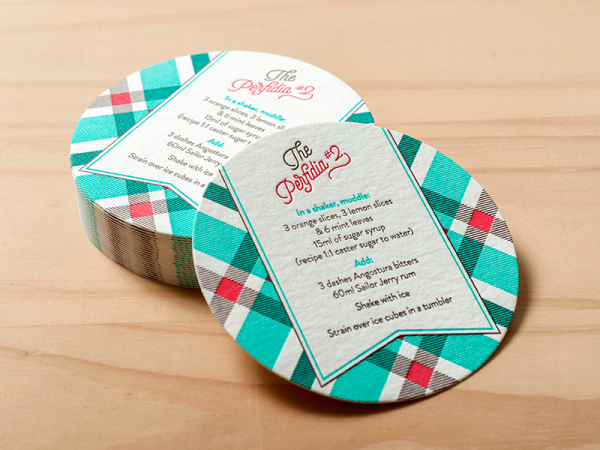 Visually, the design challenge was to retain a cohesive link between each of the coasters, while making each pattern and recipe title slightly different. Sourcing packaging to ensure the gift arrived at the recipient’s desk in perfect condition was important – without this attention to detail, it could lack that vital ‘first impression’ impact. 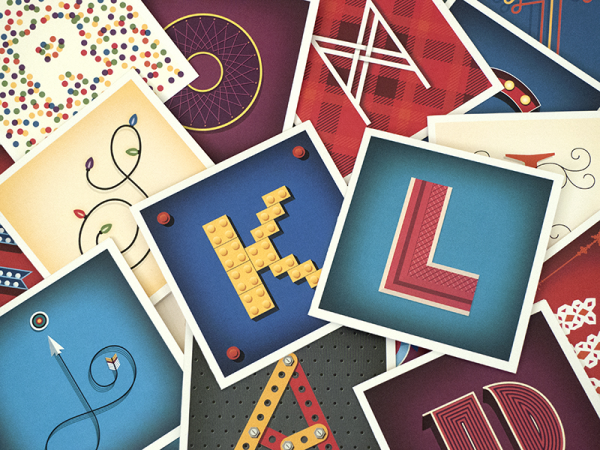 Finally, designing a letter for each of our clients’ first initials proved more difficult than originally anticipated – although some existed from a previous project, there were still over a dozen to create. 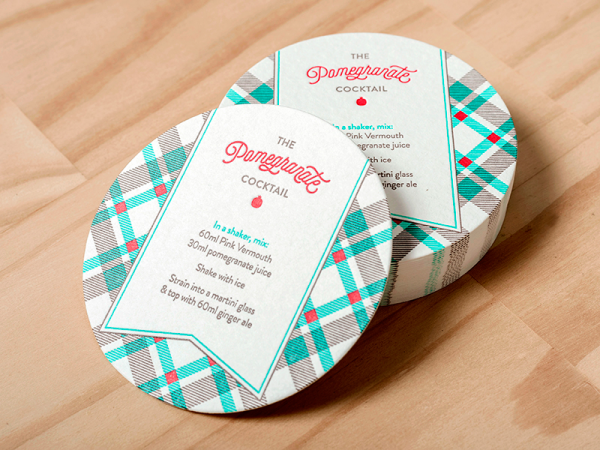 The coasters served to wow our clients, as well as demonstrate our ability to create unique, bespoke print solutions. 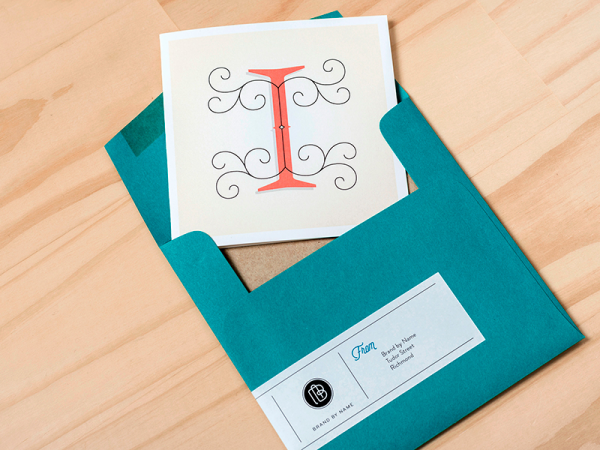 While they might not appreciate the complexity of print and packaging processes, they do appreciate a beautiful gift, and may get inspiration for future design-led marketing campaigns. Most important of all, the gift stood out from the crowds of Christmas cards. – I’ve just had your Xmas card in the post – how delightful and gorgeous! What a clever idea and beautifully executed. – I wanted to drop you all a little note to say a HUGE thank you for the specially created card and coasters – love, love, love them. 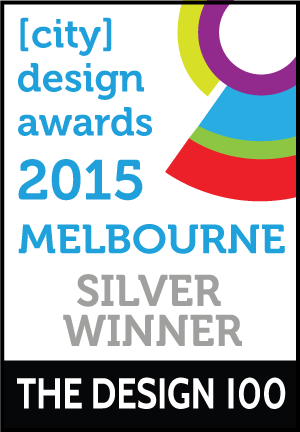 The whole office has been cooing as we opened our envelopes. – Thanks heaps for my card and coasters! Love my personalised letter!